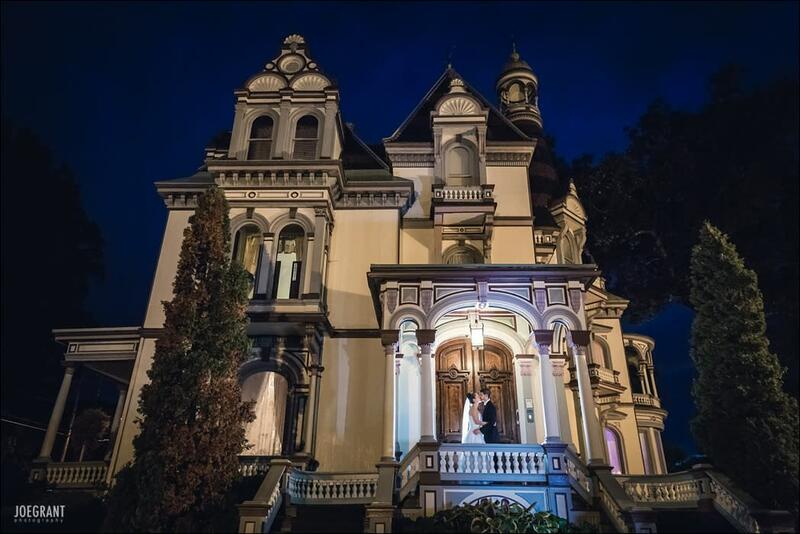 One of America’s great Victorian houses, the Batcheller Mansion Inn is an elegant mixture of a small hotel and a living history museum with the intimate feel of a bed and breakfast. 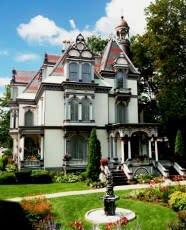 Entering through the doors of this high Victorian Fantasy, you are greeted with an old world elegance. 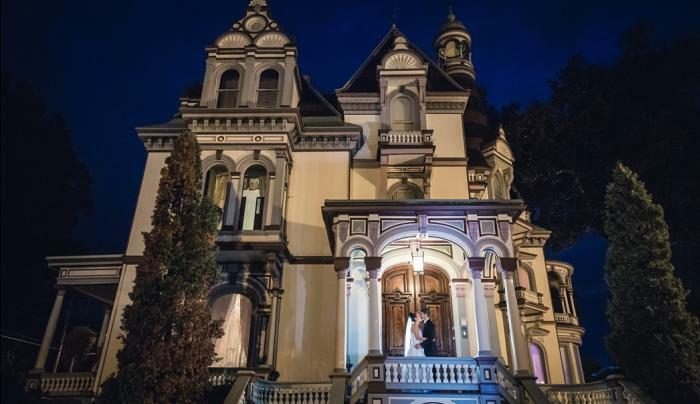 Intricately carved European woodwork, hand carved marble fireplaces, family items on loan from museums, original 1800’s Batcheller family furnishings, and spellbinding grandeur make this one of a kind Saratoga Inn and living history museum a stately retreat. 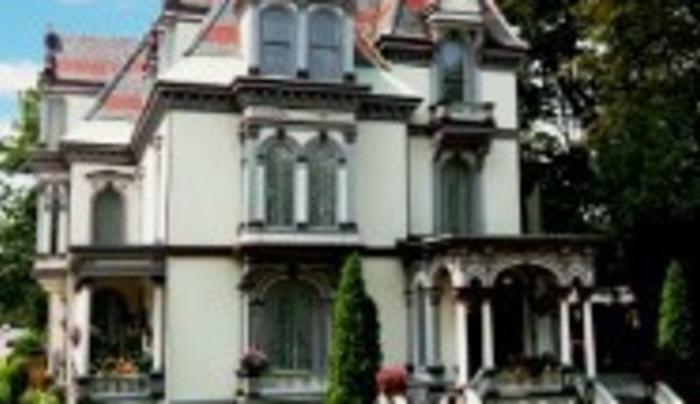 Throughout the past 137 years, some of Saratoga’s grandest parties were staged here, hosting U.S. Presidents, European Royalty, Dignitaries and Hollywood Celebrities.